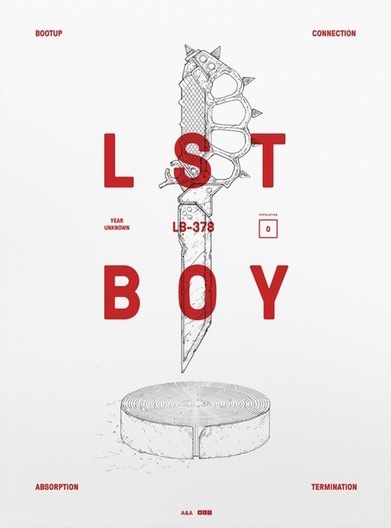 Ash Thorp has been hard at work for years creating “Lost Boy”, a cyberpunk character and world that first started with art, and has now evolved into a short film. Along with that film, Ash is selling a new poster. It’s an 18″ x 24″ screenprint, has an edition of 100, and costs $45. Visit LostBoyWorld.com.